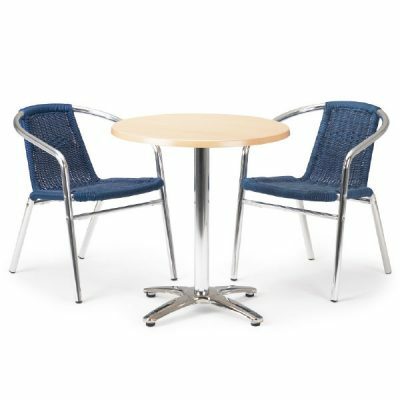 An extensive range of office and premises equipment ranging from desks, chairs and whiteboards to entrance mats and car park bollards. Our collection has been sourced for its durability and quality. With cycling becoming a more popular transport method, storage needs to be provided. 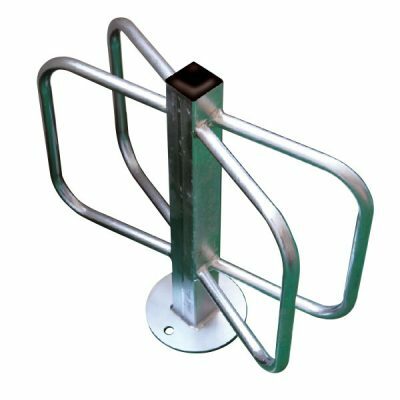 Our Bike rack is a ground fitted structure ideal for schools, offices, and other public buildings. 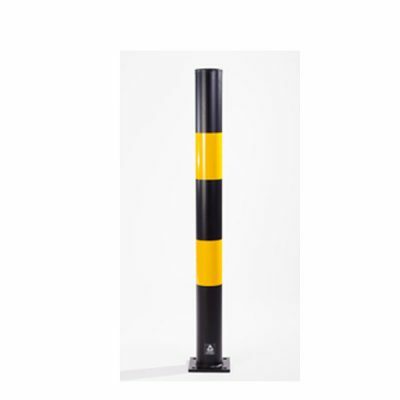 Restrict access or divide off and secure areas with our range of bollards and barricades. Our barricade barrier extends up to four metres and is designed with safety in mind. 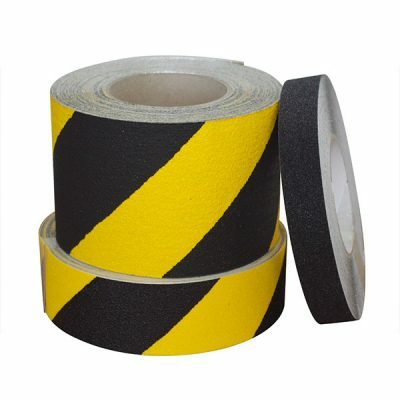 Our bollards are ideal for vehicle forecourts, commercial premises and driveways, with steel or black and yellow reflective tape options. Strict rules over smoking has meant that certain outdoor areas are dedicated for smoking purposes. 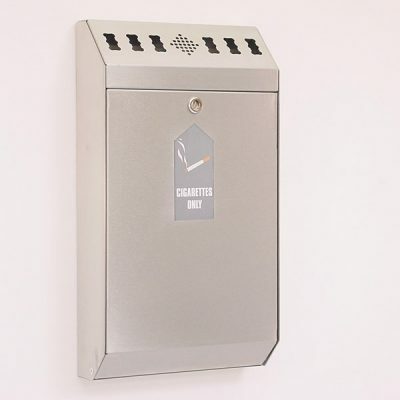 Keep the area tidy and improve the overall appearance with a long-lasting wall mounted cigarette bin, that is both discreet and stylish. 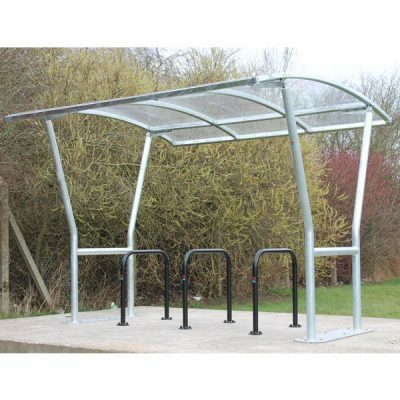 Protect bikes from all weathers and theft with our cycle shelters. Ideal for schools, workplaces and public areas, our high-quality free-standing shelters with galvanised steel frames are robust and durable. We offer a range of indoor and outdoor flooring solutions such as cleats and tiles for offices, schools, and other commercial settings and a variety of options to improve safety and help prevent slipping including COBRAGRIP sheets, stair nosing and stair treads. We can also supply entrance mats, logo mats, protective flooring layers and COBAmat. Fully equip commercial premises to ensure a comfortable and efficient working environment. We can offer a high-quality range of styles for each product type, suiting individual tastes and all interior aesthetics. Our noticeboards are suitable for all commercial settings and will display or announce information clearly, safely and neatly. 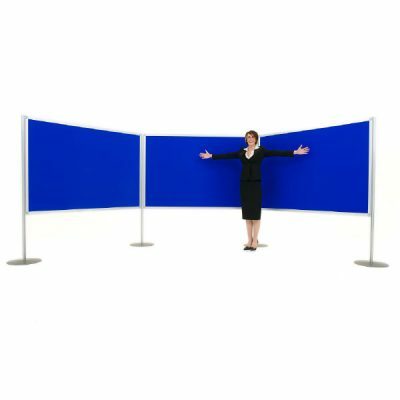 Available in different sizes and styles, including aluminium frame, showcase, tamper proof, wall mounted, free-standing, landscape and portrait, you will find a noticeboard for your premises. 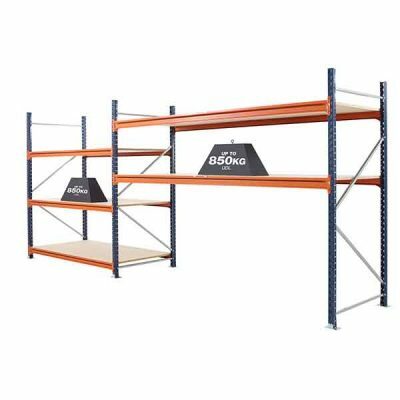 A wide range of office shelving solutions with different heights, depths and weight capacities. Practical, sturdy and reliable, we offer chrome, heavy-duty, compartment, corner and boltless shelves to suit an array of office storage requirements. 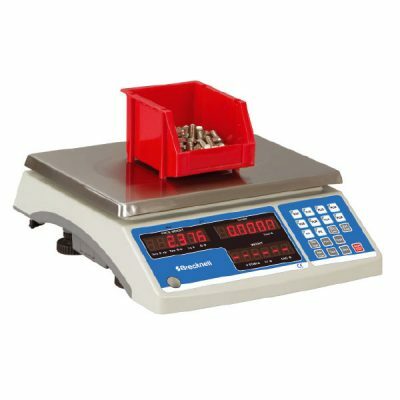 Know the weight of parcels, packages, and post being sent out with our wide range of scales with different weight capacities, including floor scales, platform scales, handheld scales, portable scales, crane weighers, electronic scales and counting scales. 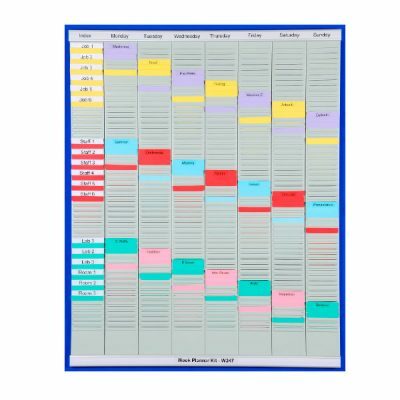 Organise, plan and manage business activities on a daily, weekly, monthly or annual basis with our wall planners. We can also offer accessories, including T-Cards, printer cards and wall rails. Suitable for all working environments including classrooms, offices, conference rooms, and other workplaces, our whiteboards are ideal for note taking, planning, project managing and more. We offer double sided or revolving whiteboards. 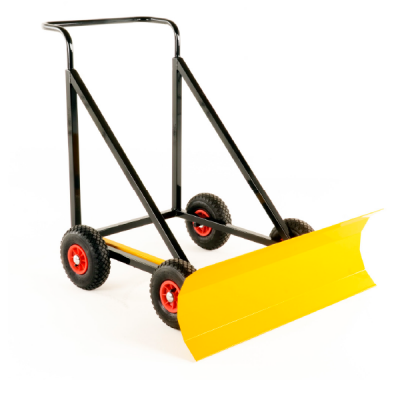 Be prepared for plummeting temperatures and potentially hazardous weather conditions with our winter products to ensure a safe working environment, doing your bit to reduce injury. Flexible working and new technology have seen office equipment evolve to offer practical solutions in small spaces, that are to accommodate staff for lengthy periods of time. At Step and Store, we acknowledge and understand how important it is to create an environment that encourages safety and maximises productivity. 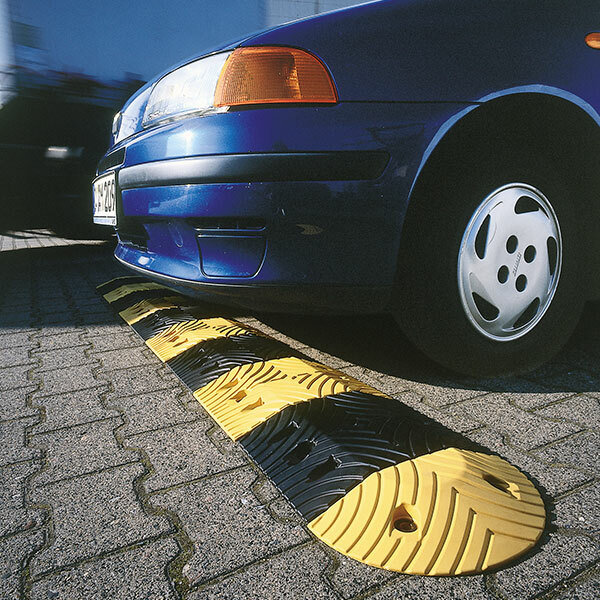 Our wide range of office and premises equipment supports inside and outside your business, including traffic calming measures such as speed ramps and dock fenders all British manufactured in the UK. Our fast delivery on interior furniture including desk, chairs , heavy duty cupboard shelves, offer value without compromising on quality. Try our exterior range that supports businesses environmental obligations, with cycle shelters, bike racks and cigarette bins. In busy industrial settings where staff are on their feet for extended periods of time, operators move heavy machinery around or stock comes in and out. It is crucial that these tasks all take place on safe and secure surfaces. We work closely with logistic managers, health and safety officers to ensure the workstation and area is up to code with legal legislation. Anti-fatigue matting can reduce the health dangers of regular standing in the workplace, especially on hard cold floors. Health problems often associated with these conditions can cause pain in the lower back, legs and feet. Our floor solutions mats including the Coba range, let you take a positive step towards robust health and safety provision in the workplace. By helping to reduce fatigue, prevent accidents and keep your employees comfortable and alert. Selecting the right industrial matting for your environment is important. 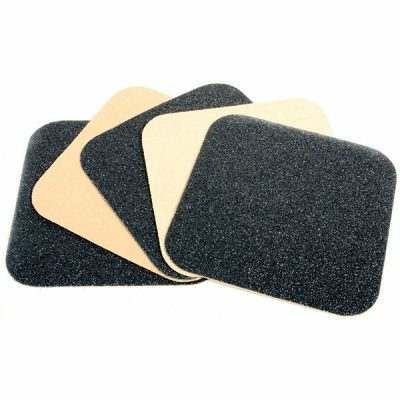 Wet or oily workstations may require an anti-slip rubber mat with drainage holes, rather than a solid surface mat. Swarf mats also feature within this range, with drainage holes which allow the debris to follow through preventing slip risks. Our primary goal with the office and premises range remains to promote safety at work and environmental protection by supplying premium products for businesses. Our team are on hand to provide advice as well as solutions for startups and established businesses. Why not try our bespoke design service, where we can build your office and premises equipment to suit your business and utilise the space effectively.